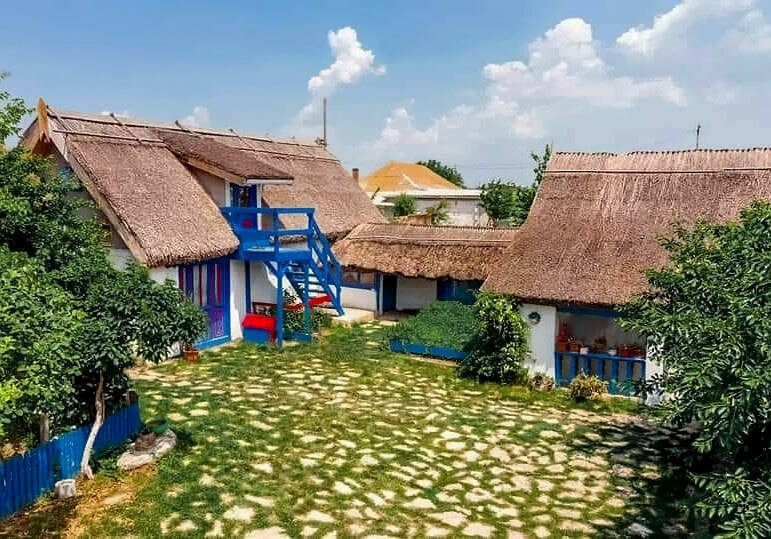 Location: Discover Danube Delta, is a cosy guesthouse located in the northern part of the Coastal Dobrogea, just at the entrance of the Danube Delta and 24 miles of the City of Tulcea. 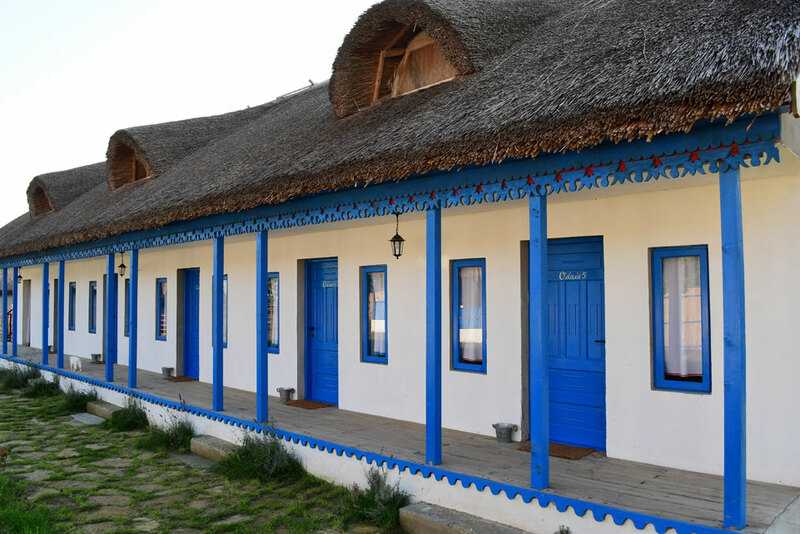 Overlooking Golovita Lake, the guesthouse lies within the embrace of this internationally renowned wetland. 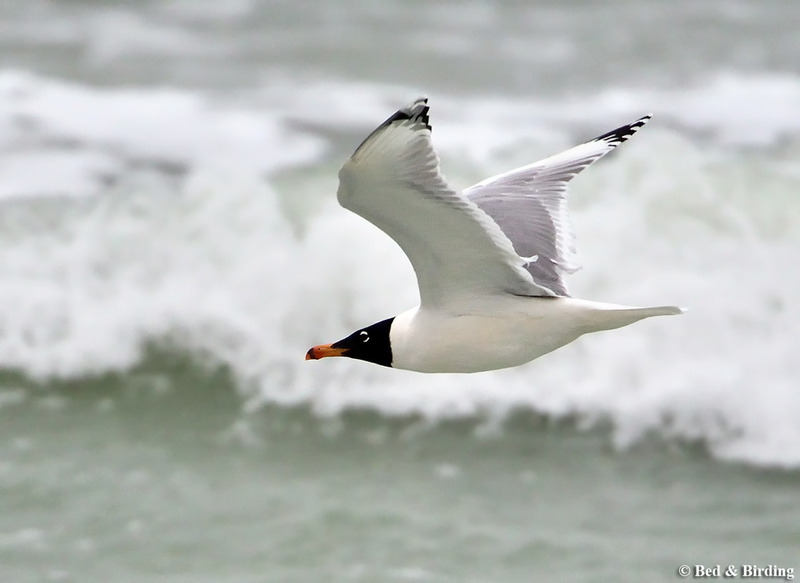 Arriving by car or by a short boat journey, visitors are immediately thrust into the heart of a bird-rich environment. 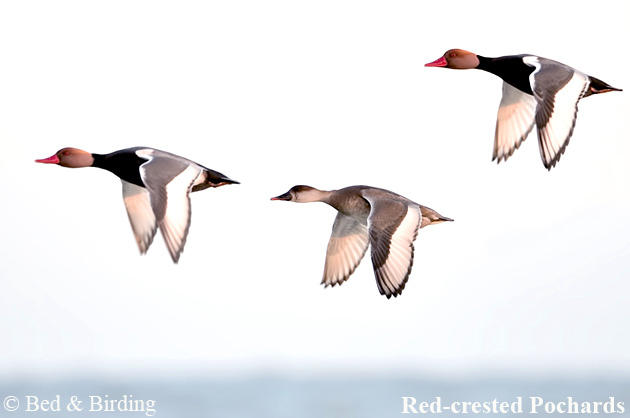 Excellent birdwatching commences at the very doorstep of the accommodation, from which guided trips quickly access prime sites around the delta. 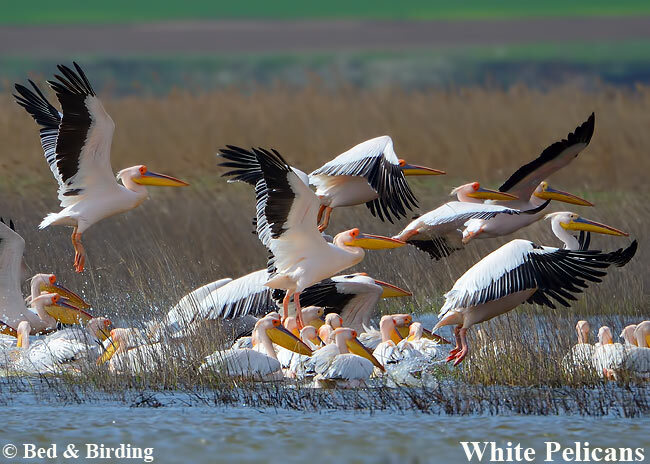 We can reach on daily tours all outstanding birding locations: Macin Mountains, Dobrogea Gorges, Black Sea Coast, Dobrogea steppes and hills and, of course, The Danube Delta! 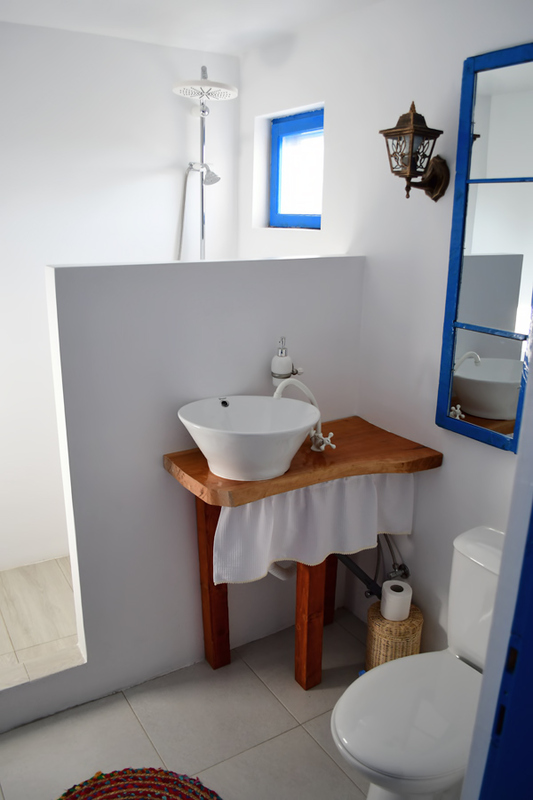 The accommodation itself is done in a beautiful local house, at the edge of Visina village, 5 min. walk from the shore of Golovita Lake. 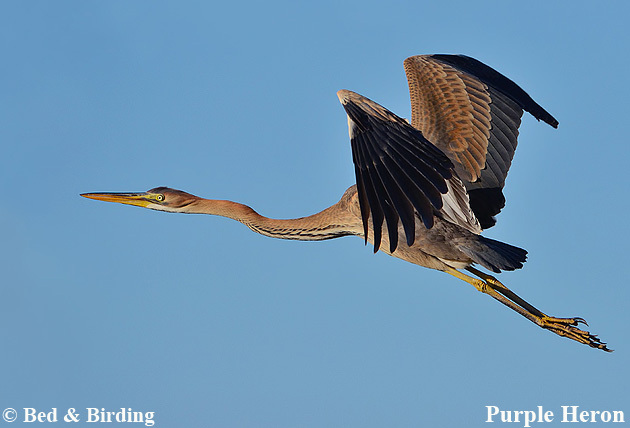 Every season you can find birds very close to the house or we can operate day trips on longer distances. 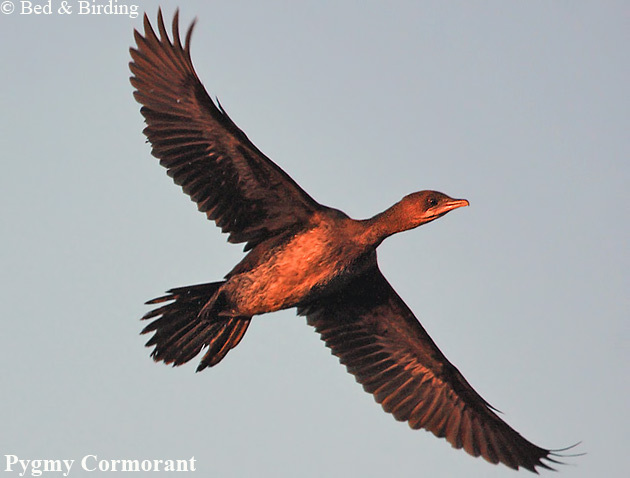 Services: Birdwatching is highly productive during every season of the year. White-tailed Eagles, for example may be seen around the site at all times. 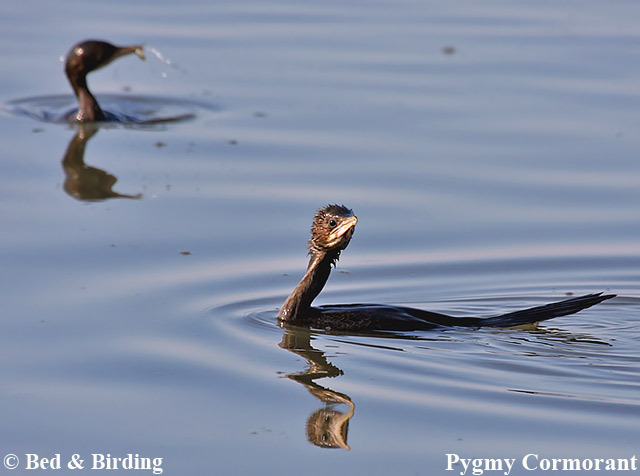 With the arrival of spring there is a veritable invasion of birds, including all European herons, Spoonbills, the two pelican species, Pygmy Cormorants, Glossy Ibis, Pallas's Gull, terns including Caspian, plus Paddyfield Warblers among an array of small passerines. 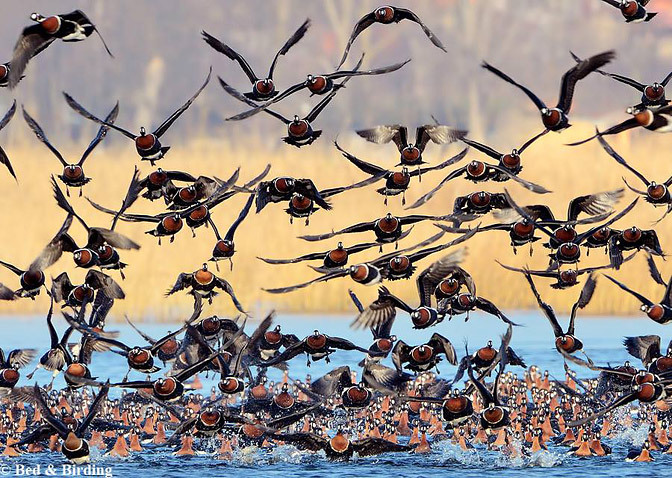 Huge numbers of raptors, waders and waterfowl pass over during autumn migration and, in winter, flocks of the globally-threatened Red-breasted Goose and other notable species including the Greater Spotted Eagle, are a sight to behold. 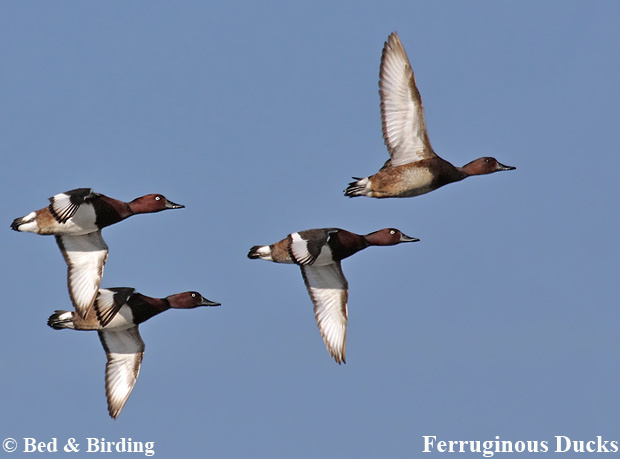 Three experienced English/French-speaking bird guides are available at any time, able to present current updates on bird activity and provide diverse means of transport (boats, 4WD vehicles etc. ), also optics if required. 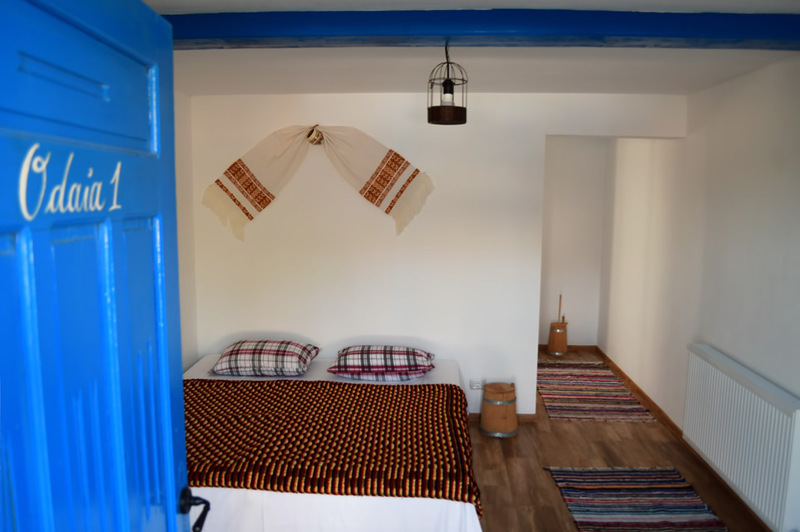 Guestrooms: Discover Danube Delta carries a 3-star rating and provides 5 double en-suite rooms, central heating (for winter tours) and AC for summer holidays, internet facilities and, of course, excellent traditional local food, including Danube river fish, and catering exceptionally well for vegetarian tastes (much of the produce is grown on site). 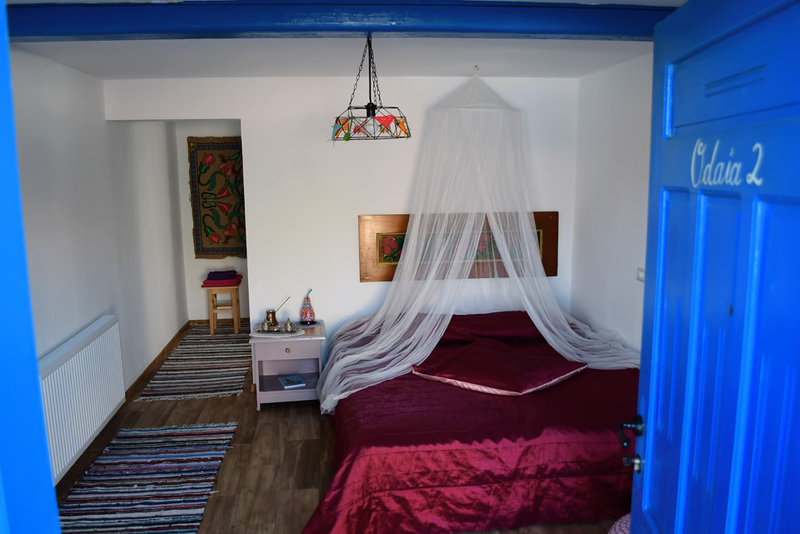 All rooms are fitted with mosquito screens and are decorated in traditional local style.